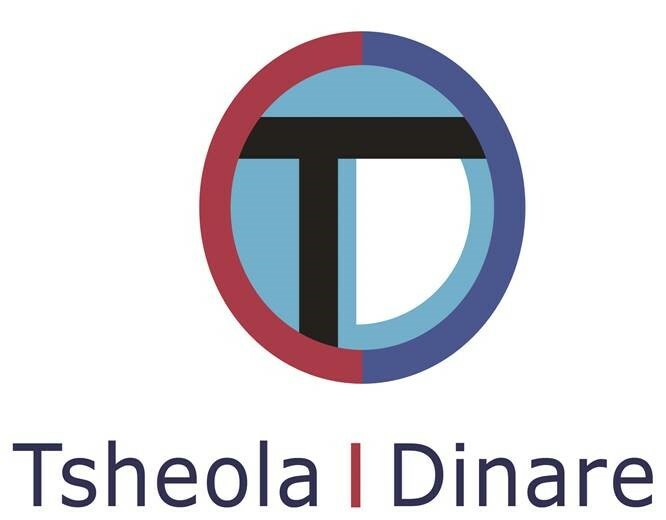 Tsheola Dinare is a service provider offering customized travelling solutions in terms of chauffeuring, tourism and shuttle services to co-operate clientele. The chauffer services rendered to client travelling between meeting places, hotels and business travelers (International and Domestic) to visit local tourist attracts during leisure. Our imovative ways is to produce flawless productions that ensure timeous, cost effectiveness and efficiency.